Arkells may hold the title for the most infectious CFL anthem with “Ticats Are Hummin,’” but they’re not the only group in town with a love of the Tabbies. Ahead of Sunday’s Grey Cup matchup between Hamilton and Saskatchewan, here’s a selection of five local songs and music videos paying homage to the Ticats. 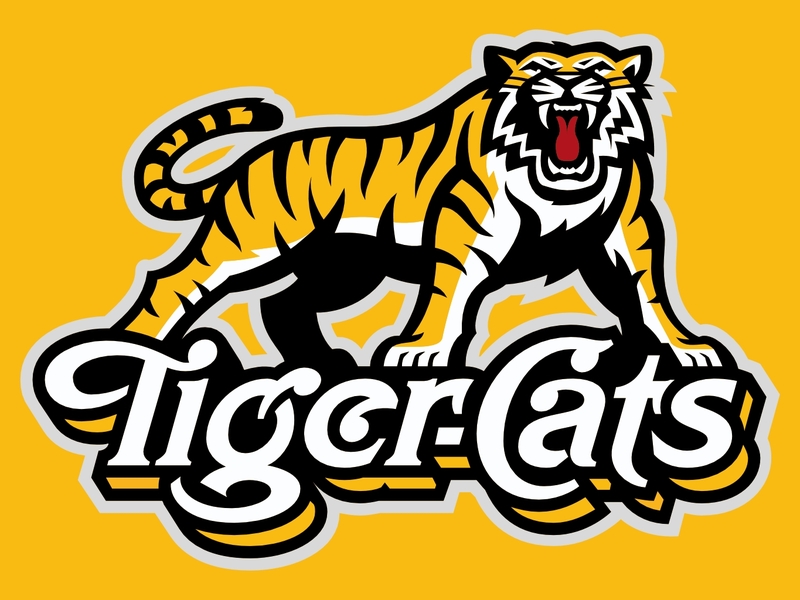 Doing right by The Guess Who, Max Kerman and company debuted this piano-driven fist-pumper in 2012 as the official song of the Tiger-Cats. The video offers a street-level view of the typical pre-game buzz in Hamilton, and features player cameos by Henry Burris, Peter Dyakowski, Jamall Johnson and Matt Bucknor alongside raucous fan shots of the black and gold faithful. Local comedian and die-hard Tabbies fan JR Digs also makes an appearance. Despite clocking in at less than two minutes, Johnston squeezes in references to the Labour Day Classic, former CFL great Mike “Pinball” Clemons and the Tiger-Cats beating the Argonauts “by a trillion points” — and that’s only the first verse. This tightly-wound and quirky masterpiece casts Jesus Christ alongside his best pal Johnston, as the pair cruise around Hamilton on game day. It’s guaranteed to either raise an eyebrow or put a smile on your face. Perhaps both. Matt “OB” O’Brien has been involved in local hip-hop community for nearly a decade, but this is the track that turned the Westdale Secondary School alumnus from a respected producer and engineer into a bona fide frontman. Sleek and well-produced, this audiovisual love letter to Hamilton includes veteran wide receiver and hometown hero Dave “Sticky” Stala alongside several Ticats cheerleaders at Ivor Wynne Stadium. For lead singer Cam Malcolm, being a Tiger-Cats fan is a family affair. Malcolm and younger brother Fraser (drummer in Hamilton-based pop punks The Abbreviations) spent plenty of time at Ivor Wynne Stadium over the years, and the video for “The Biggest Dig” is no exception. Watch for the press photos of Huron gathered outside of IWS, and Cam’s vintage “New Blood” Tiger-Cats shirt peeking out from behind his Epiphone Casino guitar. Recent Hamilton Music Award winners for their record Night Vision, Cowlick show their Tiger-Cat stripes in the music video for “White Russians.” Watch this video from start to finish to spot the Ticat memorabilia dotting the band’s basement rehearsal space. Following Hamilton’s win in the East Division Final last Sunday, the band’s Twitter page exploded with team cheers and fan retweets. Now that’s dedication. Andrew Baulcomb is working on a non-fiction music book, Evenings & Weekends, with a focus on Hamilton music and culture between 2006-2011.